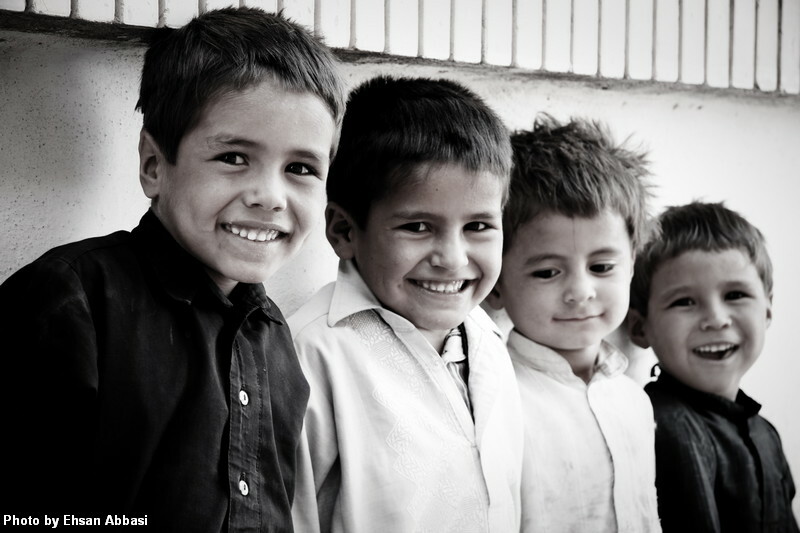 What a beautiful photo of those happy kids, Ehsan. commonnnnnnnnn,,i can't believe it! !there areeee sooo beautiful! !i didn't know afghan people are this beautiful! !specially the one that is just smiling with his mouth closed!! and the contrast between their clothes' colors r gr8!! i love the way u photograph!! Thanks Ehsan, I took this shot in the back of Khaje Abdollah Ansari Tomb when I was walking around. I agree with you that they are beautiful! I think this is the bright side of life in Afghanistan.